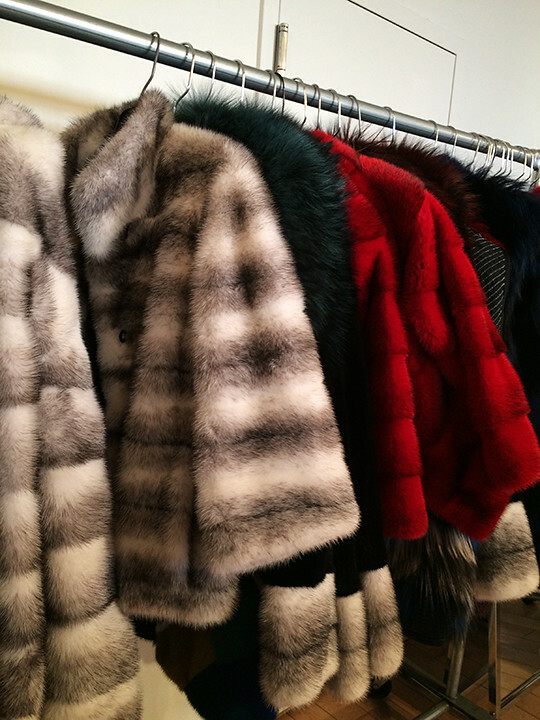 There is no doubt that when it comes to exquisite evening wear and fabulous furs, J. Mendel is a longstanding institution sought out by many fashionistas. 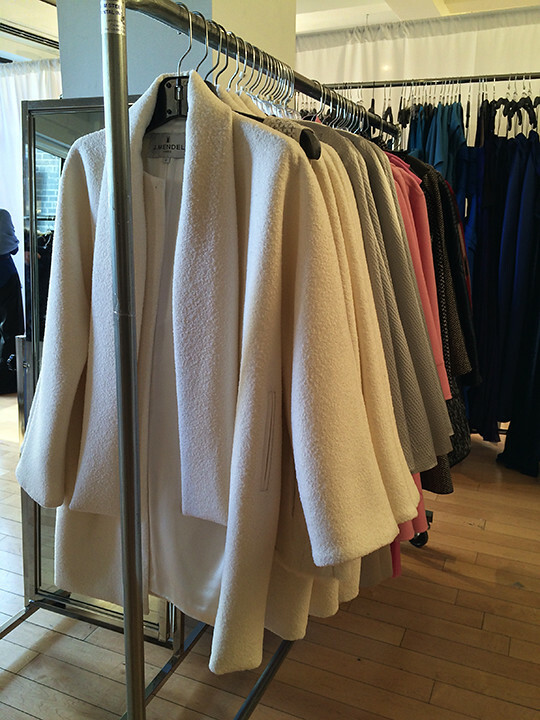 The only downside is that all that glamour comes with steep price tags. 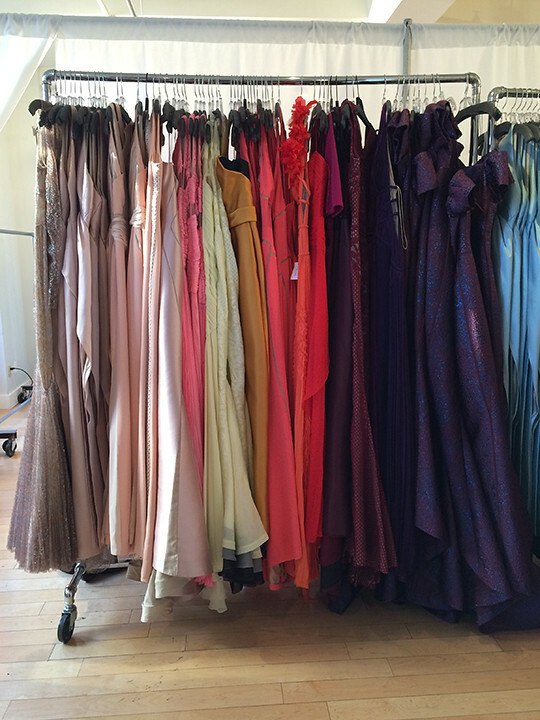 The good news is the brand's private sample sale is back again this week to offer bargain shoppers generous discounts on Gilles Mendel's past collections. As you might have heard, this private sale is by appointment-only and is open to all Mizhattanites starting tomorrow. 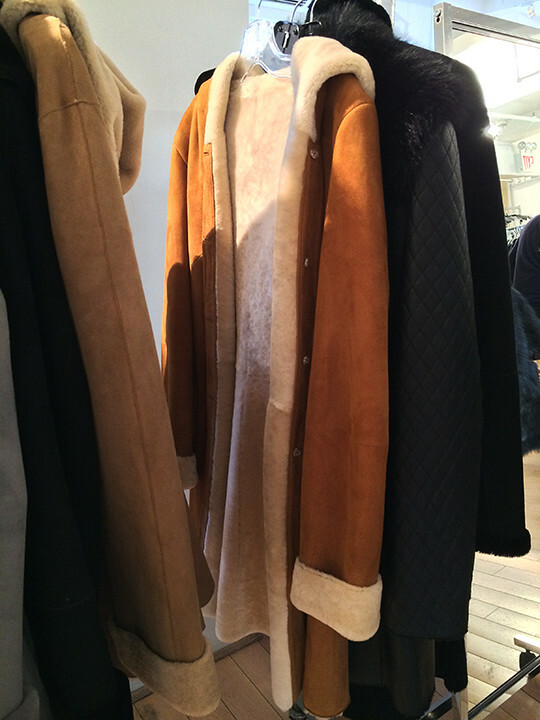 However, the brand had an early preview for F&F today, and I was able to get a glimpse of the sale offerings. 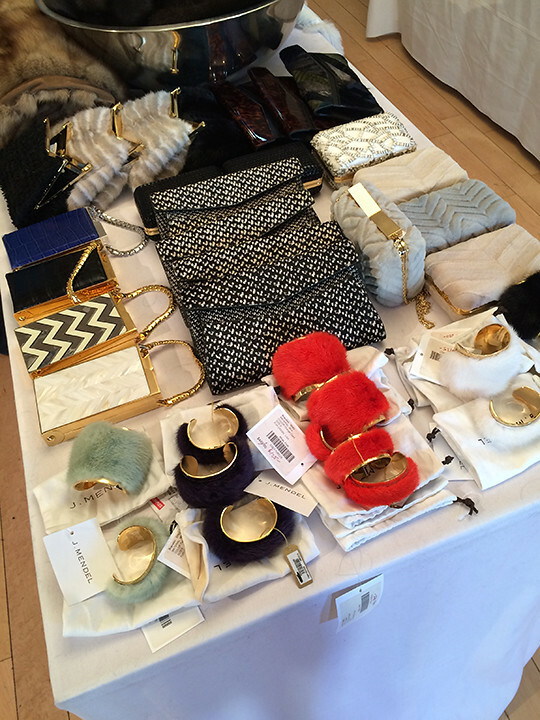 With gorgeous gowns, furs, and drool-worthy accessories filling up the space, the sale was off to a busy start. 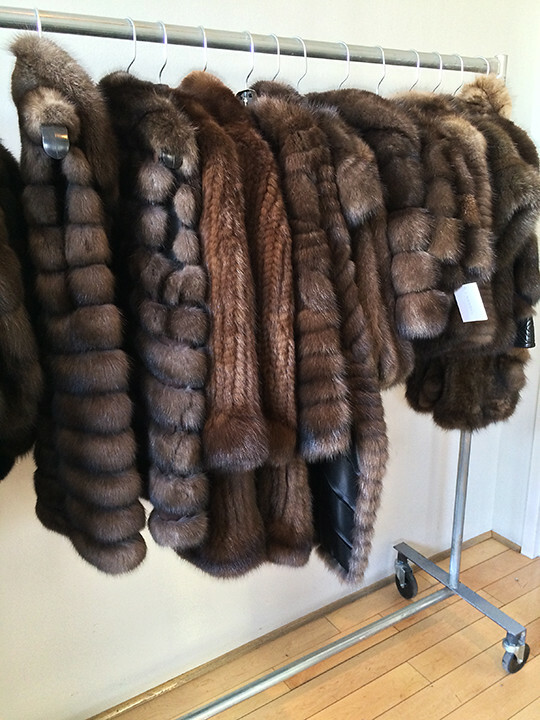 Winter may be winding down but if you're looking to invest in fur and treasure them for many years to come, this is the sale for you. 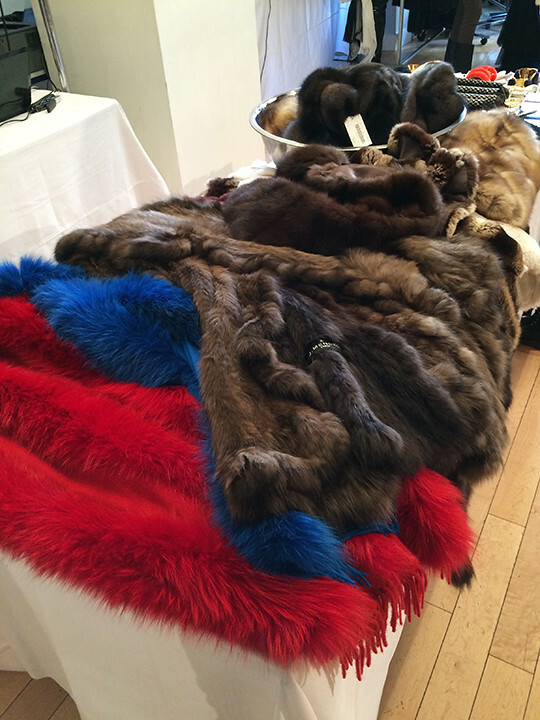 Prices on minks, chinchillas, sables, and other furry outerwears were slashed up to 75% off. 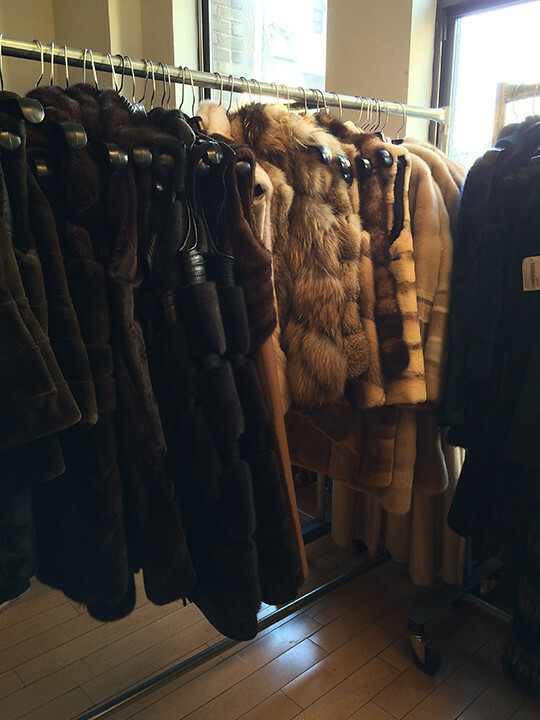 In addition, the inventory on fur alone was much more abundant than last year's sale with countless racks filling up the sale floor. 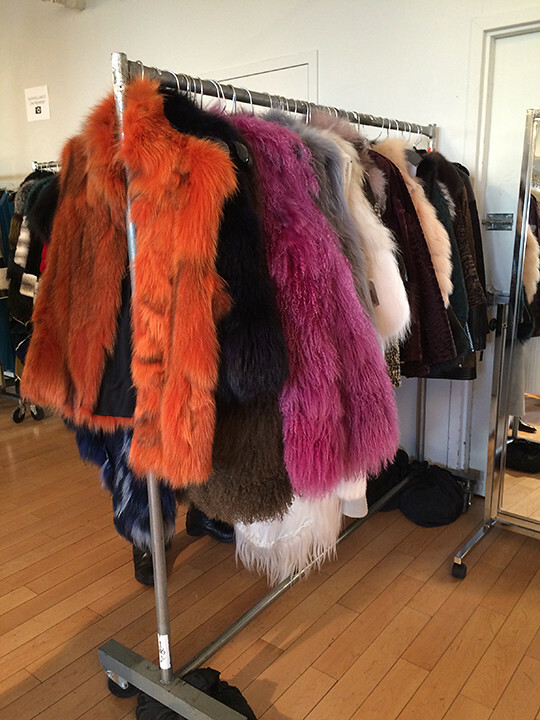 To delve into details, here are some mentionable items and prices I found in the fur section. 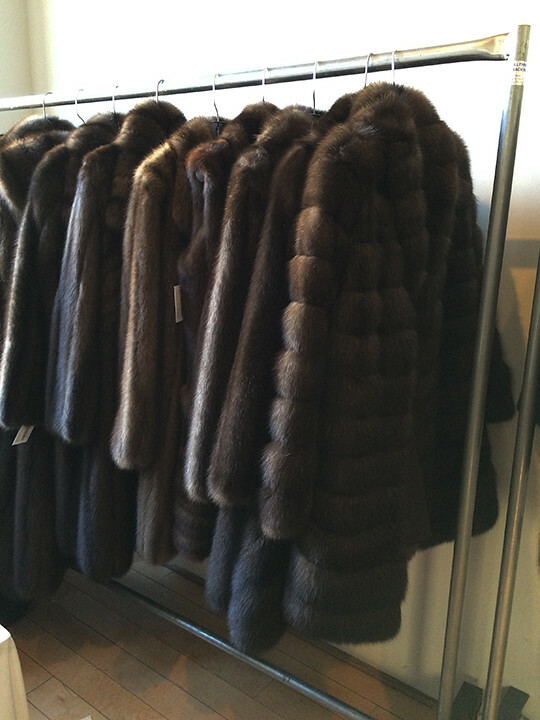 A black dyed sheared mink jacket was $4,750 (originally $19,000), a chocolate brown mink jacket was $7,250 (originally $29,000), a hooded brown mink jacket was $4,750 (originally $19,000), a Canadian chinchilla bolero was $12,500 (originally $50,000), a mahogany dyed mink jacket was $5,250 (originally $21,000), a knee-length brown mink coat was $6,300 (originally $25,000), a hooded mink vest was $3,800 (originally $12,000), a white mink jacket was $4,500 (originally $18,000), and a blue dyed fox vest was $1,900 (originally $7,500). 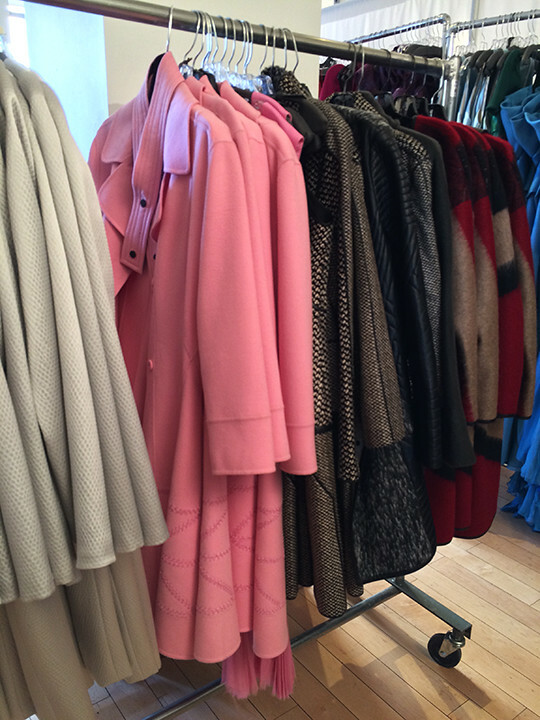 If you're looking for sables, two racks of coats, jackets, and shrugs were available in a separate private room as the items were extremely pricey and valuable. 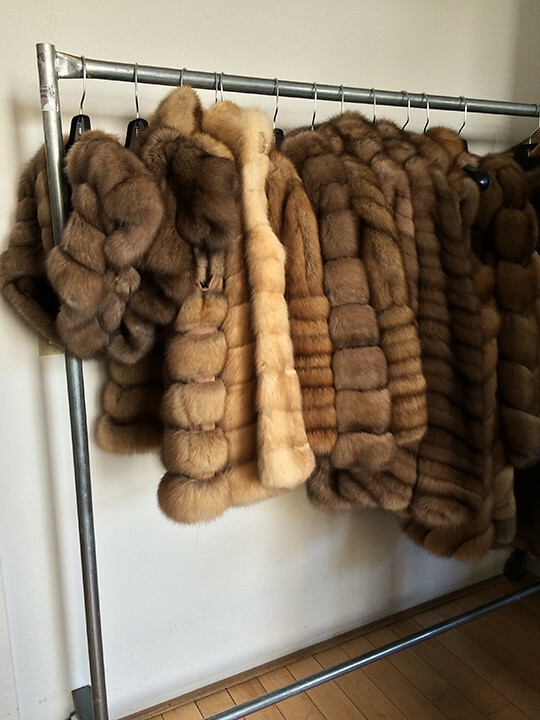 Sable shrugs, for instance, were priced $4,000 (originally $16,000), capes were $15,000 (originally $60,000), knee-length coats were $24,500 (originally $98,000), jackets were $29,000 (originally $116,000), and boleros were $15,000 (originally $60,000). 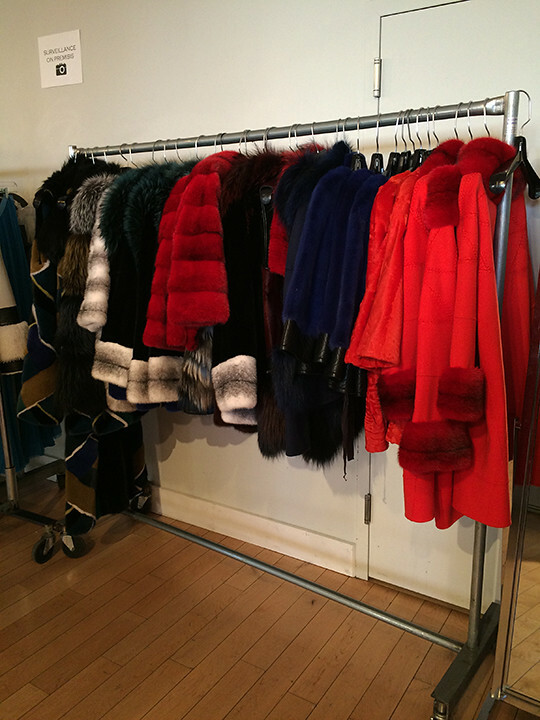 If your budget doesn't quite cover the brand's outerwear offerings even after the discounts, there were plenty of fur-detailed accessories like hats, scarves, and bracelets to go around. 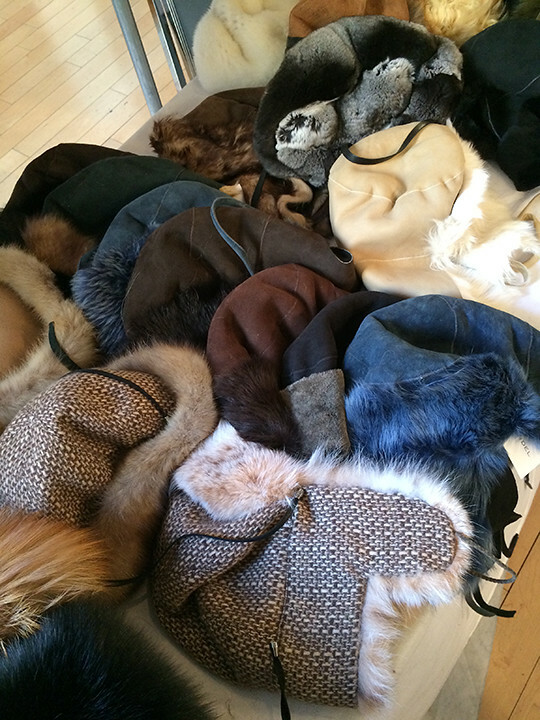 Prices on shearling trapper hats and chinchilla hats were around $400~$1,250 while colorful mink bracelets were marked down to $125 (14th photo below). 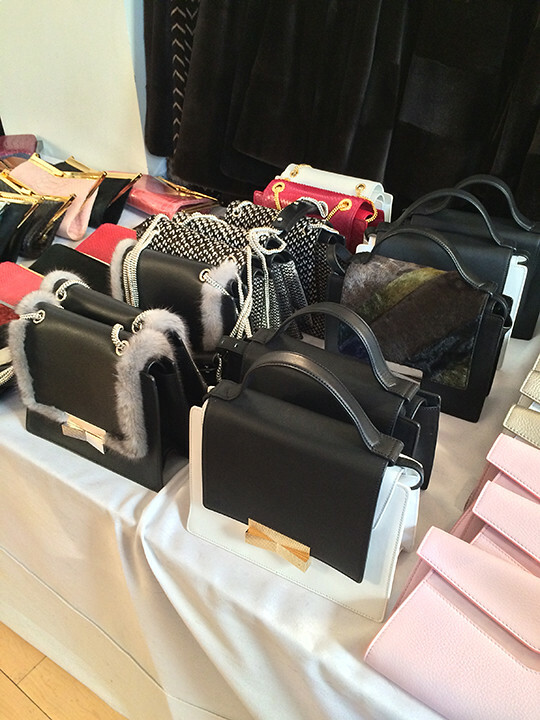 Furthermore, handbags were also available in numerous styles of clutches, shoulder bags, and totes. 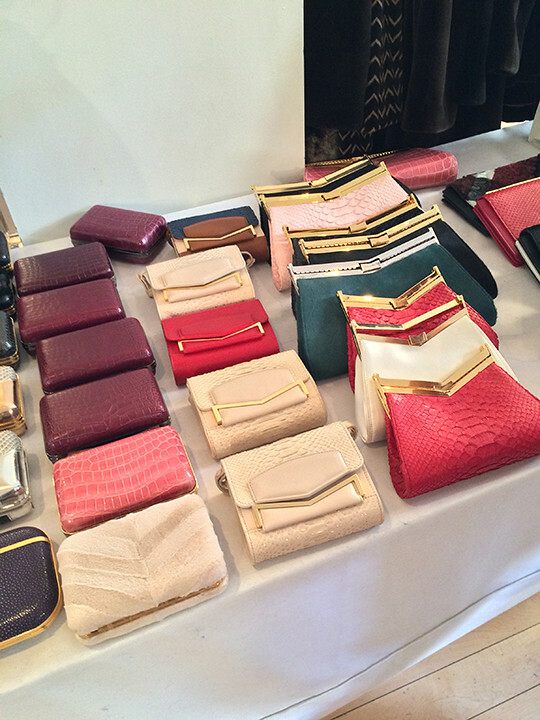 Clutches in leather, python, and alligator were $500~$2000 while totes were priced $625~$1,625. 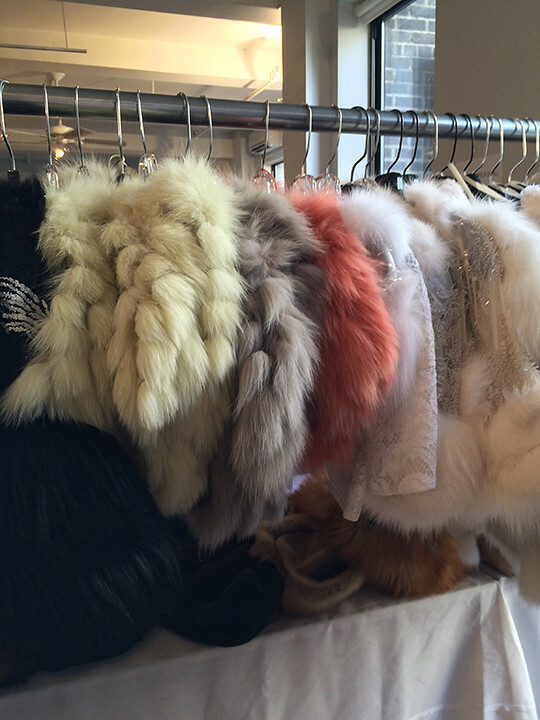 In addition to fur outerwear and accessories, there was a single rack of bridal gowns priced $100~$1,475 and five racks of glamorous evening dresses to browse through. 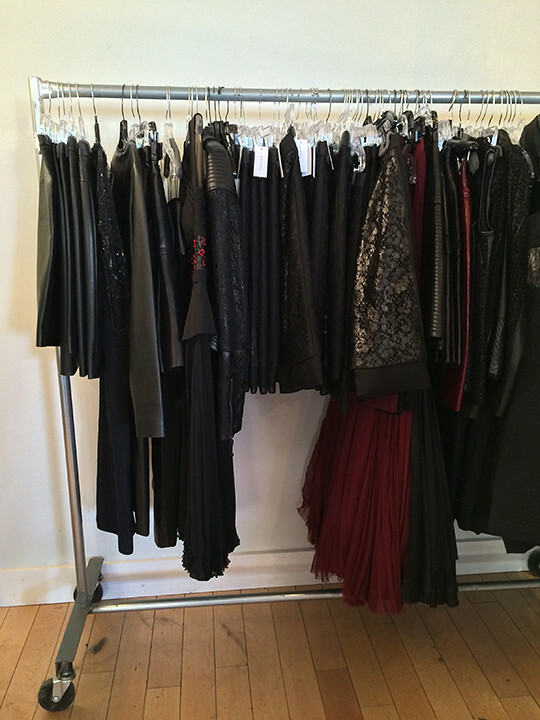 As for RTW, the selection was limited to pencil skirts, lace dresses, leather jackets, organza frocks, and printed blouses. 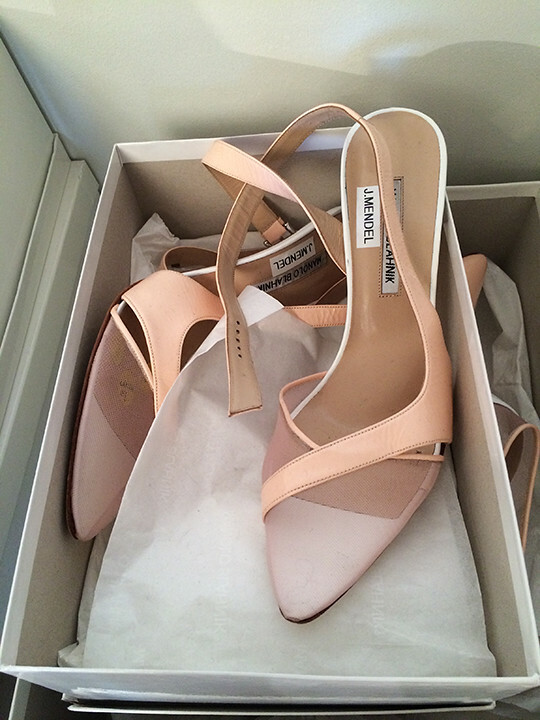 And finally, shoes. 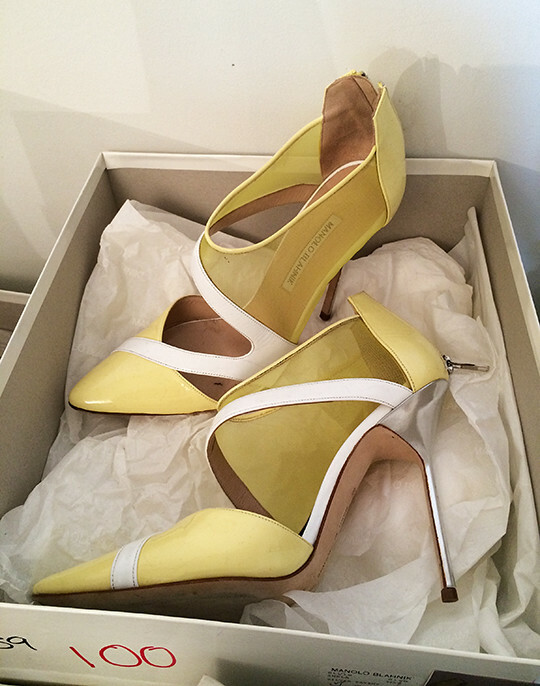 Just like their last sale in October, a small selection of Manolo Blahnik shoes were available near the entrance. 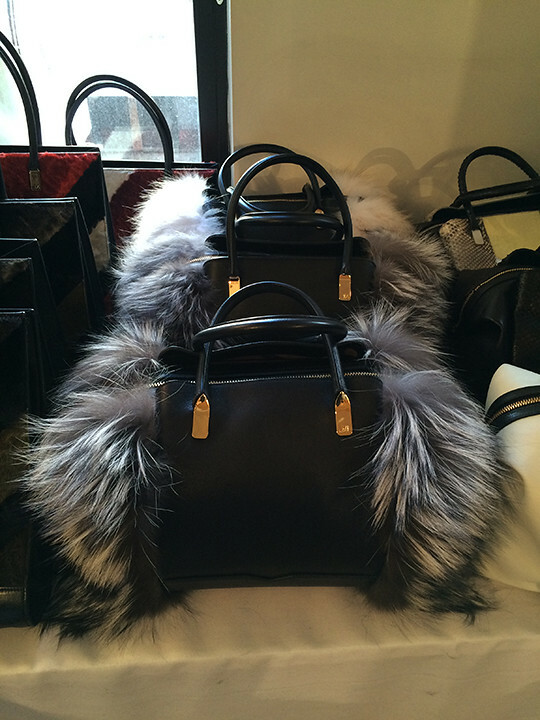 They were priced $50~$550. I was told additional boxes are expected to arrive tomorrow. 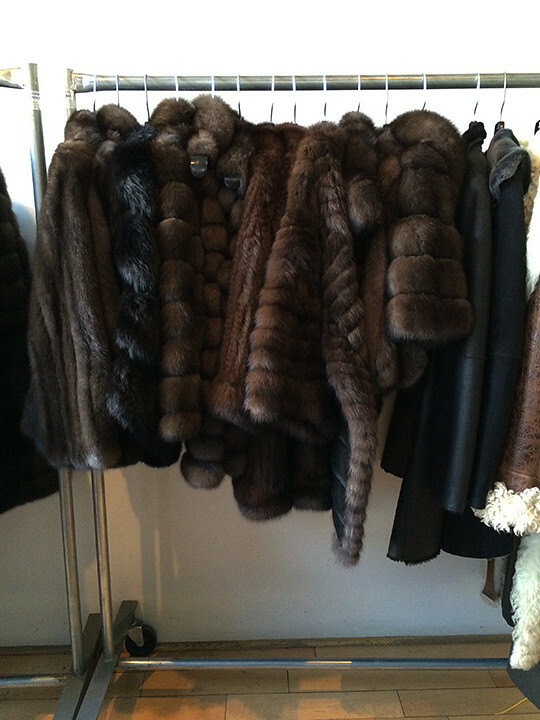 And speaking of restocking, RTW and fur will be replenished and sample racks will be put out tomorrow. 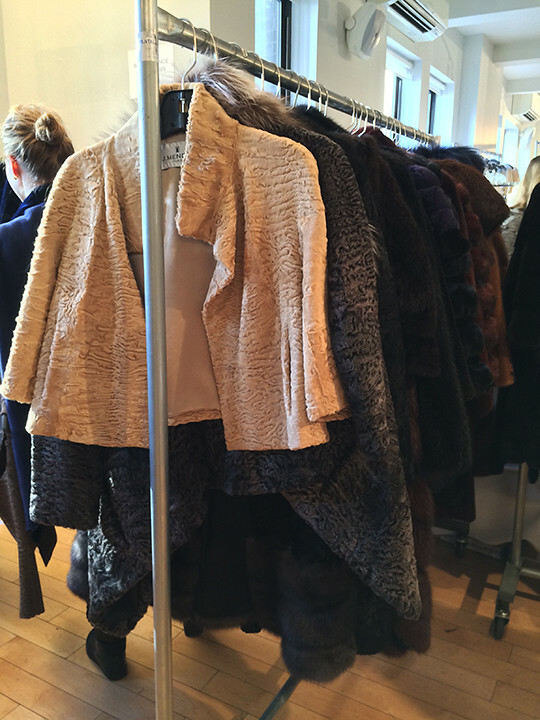 The sale organizers also dropped a hint that further reductions on RTW and some fur pieces are planned for the last day of the sale. For those who haven't booked a spot yet, the sale will be open to walk-ins tomorrow from 4pm~6pm and all day on Friday. Not in NYC? Now you can still be part of this sale! 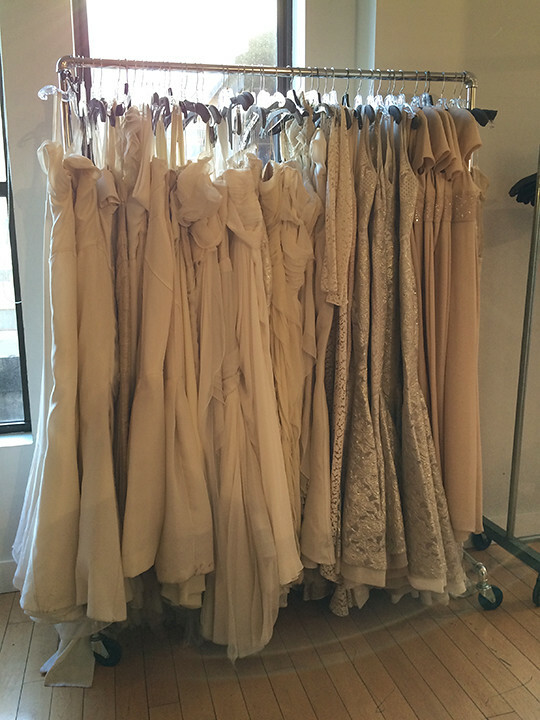 I shop and ship nyc sample sales to you! Email sheshopssheships@gmail.com to place an order. 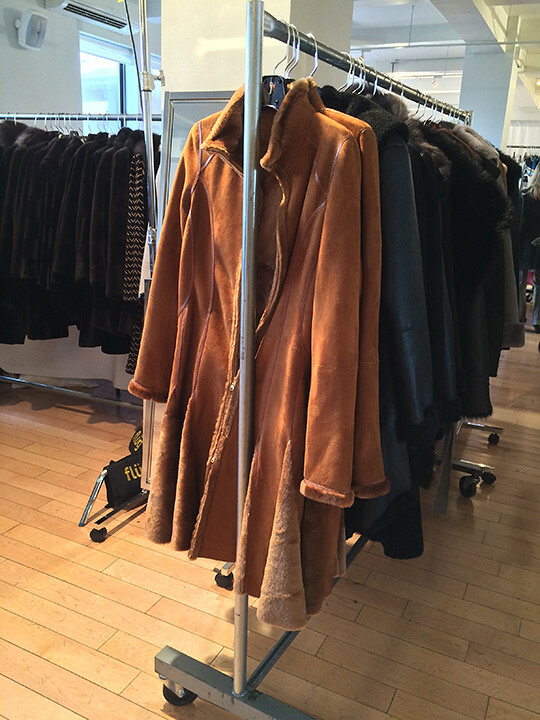 How much on the RTW? Will there be samples? RTW was individually priced. 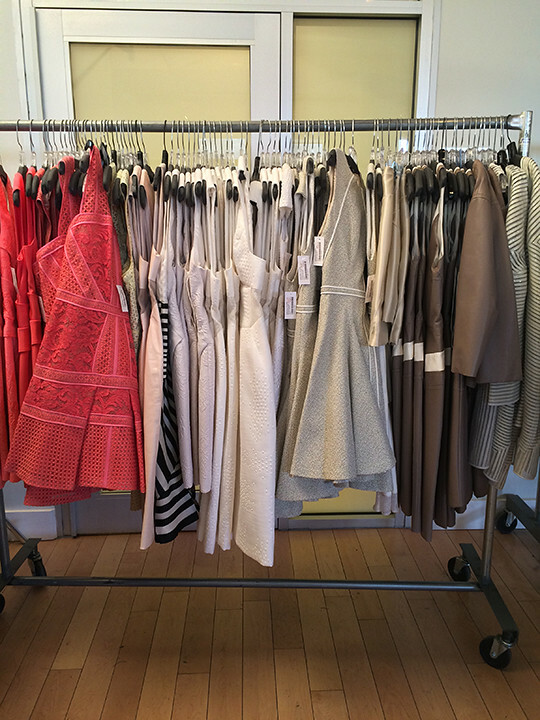 All 75% off retail. Samples are supposed to come out today. Did they get any samples in? What is a price range for those? Went today for the shoes, only about a dozen pairs left in sz 38.5+ @ $50, slightly damaged (including those pink ones in Mizhattan's photo). Has anyone seen samples today?